Aliso Viejo is a city located in south Orange County near the coast. 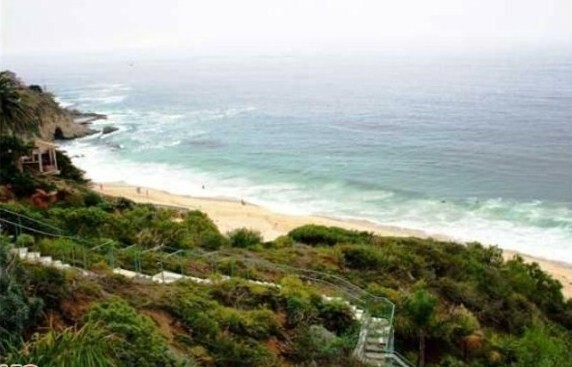 It's located to the East of Laguna Beach, to the south of Laguna Hills,and to the north of Laguna Niguel. Aliso Viejo is a master planned city with an emphasis on business. The homes vary considerably in both size, style, and price. There are condos, single family residences, multi unit properties, and even gated community million dollar homes. See all the homes currently for sale in Aliso Viejo below. For more information on Aliso Viejo homes for sale please contact Scott Bingham today at 949-412-3515.